Being a single dad is not easy, not only do you have to be the man of the house, but you also need to become a mother for your children. When you have kids in the house, it is nothing but natural to have demands of different kinds of foods. Although it is no rocket science about what you should have in the kitchen, there are some multifunctional appliances and gadgets that you can use which will save you a lot of time and energy. Well, for dads that can cook or even dads who have newly become a single parent, here are a few kitchen essentials that you need to have to make your cooking experience interesting. As much as you would think why it is essential to have these, the fact is that this is something that can come in handy at any time. 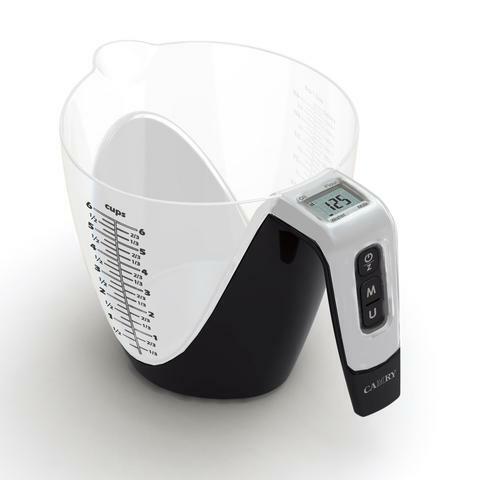 You can use these preset measuring cups to measure while you are cooking any dish you want. It saves you a lot of time and agony of wondering what the measurements are and how to be accurate with them. Pasta is one dish that all kids love, and there is no denying that this is the easiest thing to cook. 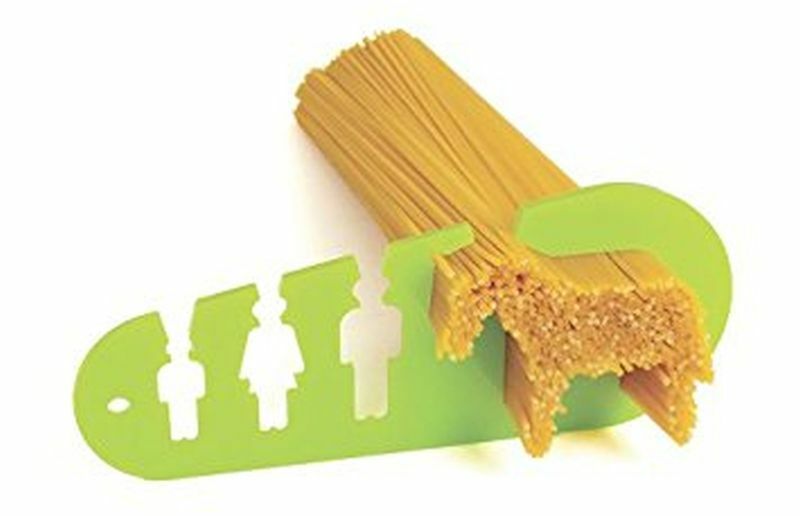 Well, for a dad who loves to come up with different variations of pasta dishes, this multifunctional pasta holder and grater is perfect for you. Not only it allows you to grate the cheese, but also to drain out the water from the pasta. With kids around, there are bound to be different times when you would need water. 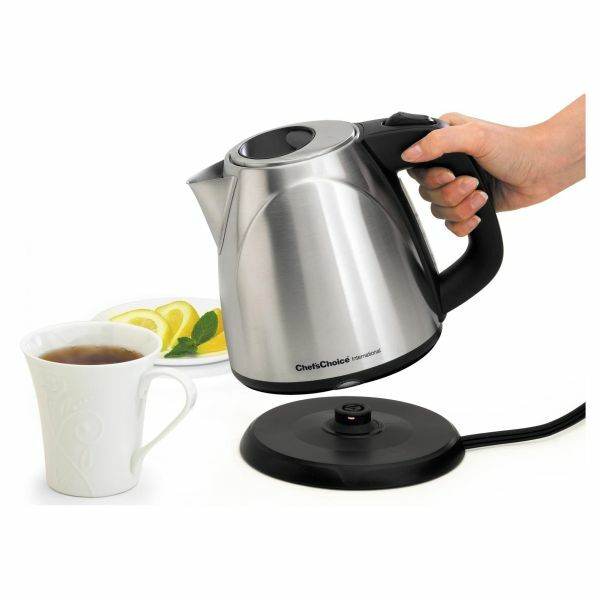 Now you can save the trouble of spending time waiting for your water to boil with an electric kettle. There are many varieties in the market that come with different kinds of functions and a variety of settings. With this by your side, even your cup of coffee is ready within a minute. 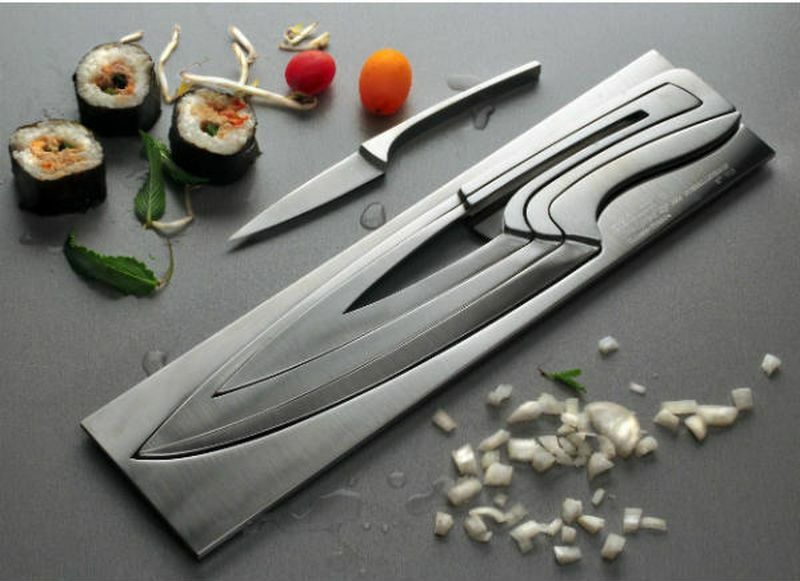 There are different knives used for the kitchen, and instead of having each other brought separately, you can opt to buy a complete knife set along with a pair of scissors. The best part about this set is that it comes with a holder and saves you a lot of space. Just be careful that you keep it out of harm’s way. 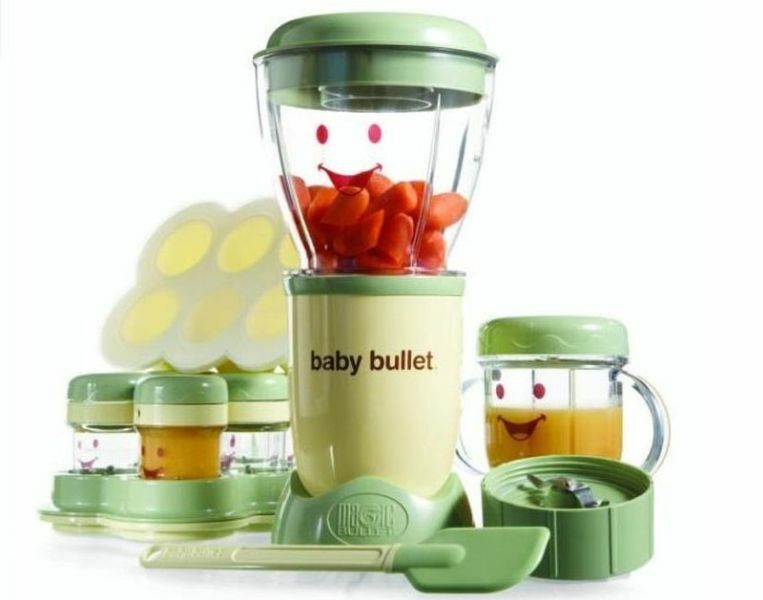 Another essential item that you should have in your kitchen is an all in one mixer, blender and juicer. This is perfect to make a glass of juice or even some pulp or sauce for cooking. You get various attachments that come along as a set that can help you come up with any kind of drink within not time. Grilled and toasted food always makes the best snacks and even dinner as well. 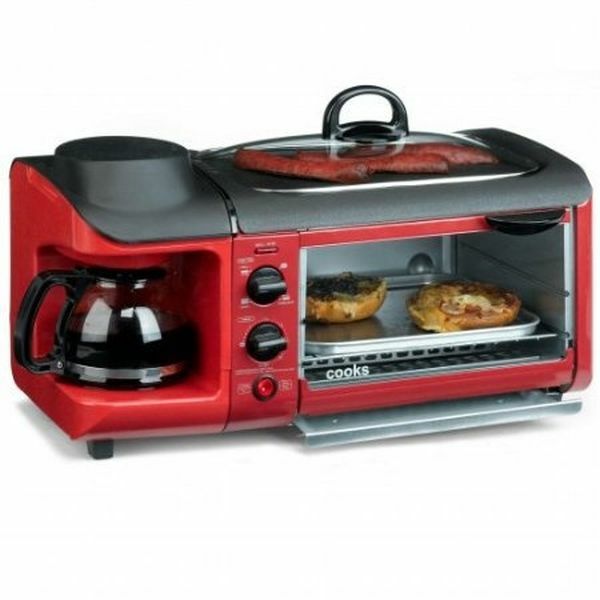 Well, with the Griddle, the purpose of having a toaster along with grill is served with this one unit. 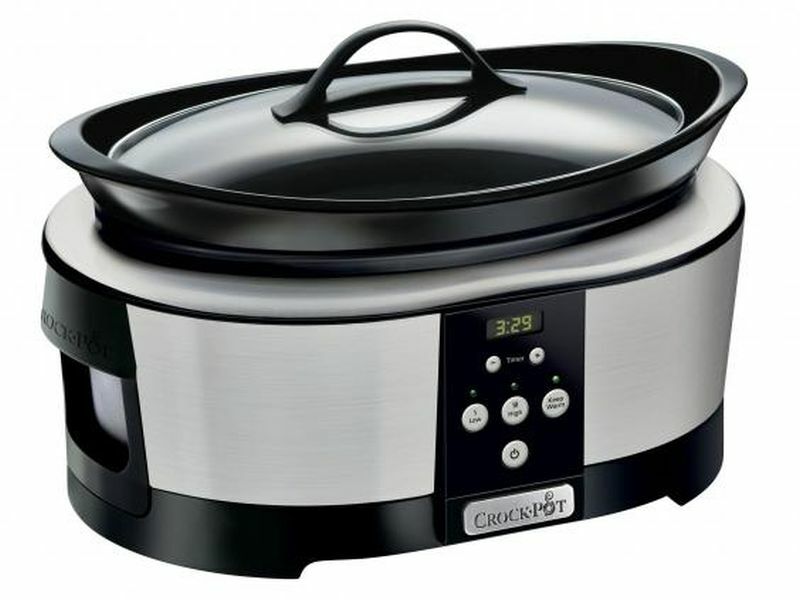 This saves space, allows you to cook some good dishes, and is easy to maintain. There are some versions that have preset menu dishes, which you can choose and just wait until it is done. These cookers are necessary in any kitchen. They indeed make the best appliances you can think of. You can easily cook any kind of dishes without having to worry about looking over it every few minutes. Just mix in the ingredients together and put it inside for cooking. While your dish is cooking, you can easily do various other things in the kitchen that you want. Where can I get kitchen aprons?